Houston Archives - Roadrunner Rubber Corp. Factory Direct For 50 Years! 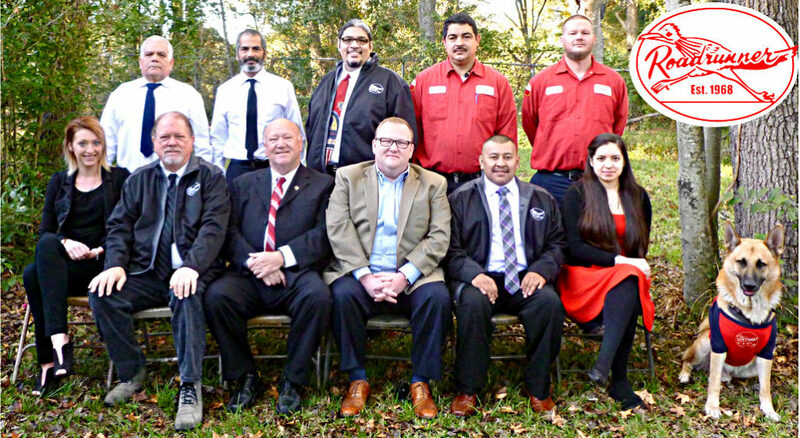 We’ve been manufacturing “The World’s Toughest Forklift Tire” for 50 years! And for 50 years, you’ve done business directly with us! When you put Roadrunner Rubber tires on your machines there’s no middle man, just us installing American Made tires on your machines. Our tires roll off of our assembly line and keep YOU rolling strong! Don’t wait! Go ahead and get your FREE QUOTE now and let us install “The World’s Toughest Forklift Tire” on your machines today! Click to get your FREE QUOTE now! Roadrunner Rubber is the only industrial tire company in Houston that manufactures forklift tires! We have more products, more variety, more knowledge, and better customer service than anyone around! Yes! From flat repairs to mobile pressing and fleet service, we do it ALL! Absolutely! We are the only tire dealer in Houston that also manufactures forklift tires. We keep Houston Rolling Strong! We have tires that fit every forklift! 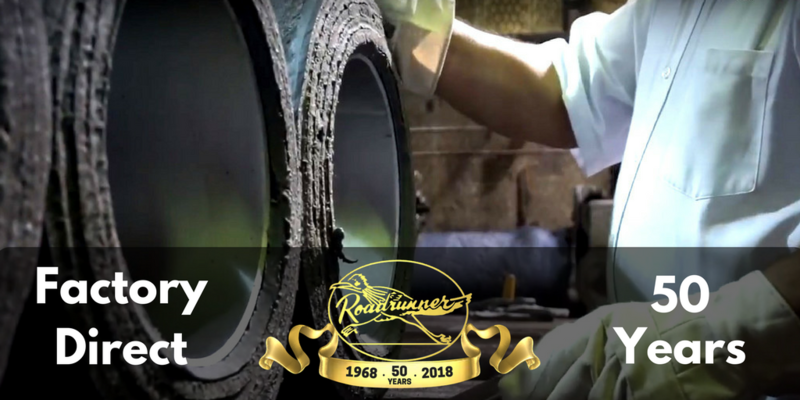 Roadrunner Rubber has been making industrial tires for nearly half a century! We’ll Keep Your Machines Moving! For nearly 50 years, Roadrunner Rubber has kept machines moving. No matter the size or shape, if it moves chances are we can keep it moving! Warehouse full of busy forklifts? No problem! Our fiberglass cushion press-on tires are what we’re known for! It’s not called “The World’s Toughest Forklift Tire” for nothing! It’s available in smooth and traction, black and non-marking grey. And what could be better than a green forklift tire? Our non-marking fiberglass cushion press-ons are 99% zinc free so they’ll keep you moving and keep the earth clean! How about that excavator on your construction site? When a track breaks, you need it now! 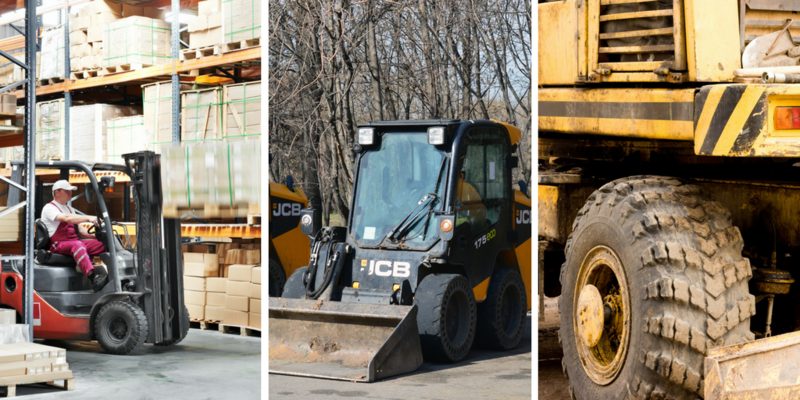 Check out our tracks and skid steer tires to see how we keep you working! And when you need heavy duty tires on your earth mover, it’s a good thing Roadrunner is there! We’ve got tough, top-quality solid pneumatics to keep you on schedule. Don’t wait! 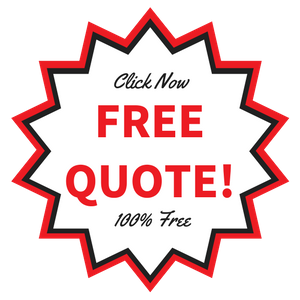 Get your FREE QUOTE now! You can also call us or come by and say hi! Hey DFW, We’ve Got You Covered! 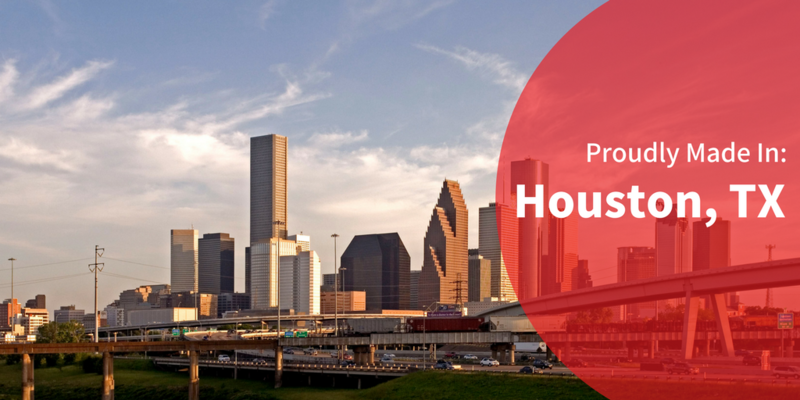 For almost 50 years, Roadrunner has proudly served Houston and its surrounding areas. In fact, we make our tires right here in H-town, just like we always have. But now we’ve got North Texas covered too! That’s right! 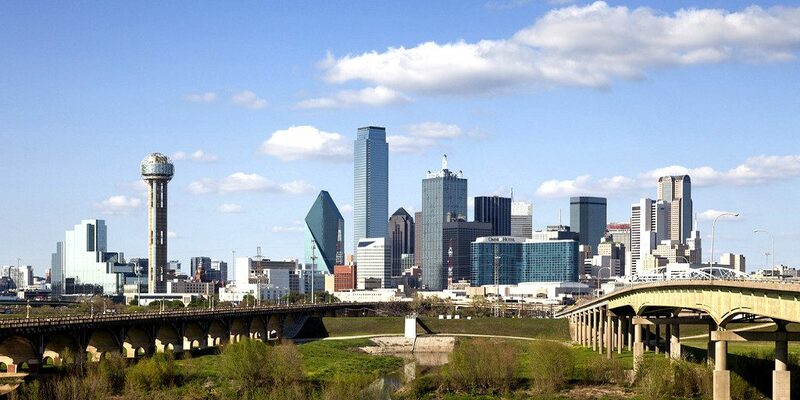 We’re now proudly serving the Dallas/Fort Worth Metroplex! Whether you’re in Terrell or White Settlement, Burleson or Southlake, we’ve got you covered. Don’t hesitate, DFW! Let us install “The World’s Toughest Forklift Tire” on your machines today! Get your FREE QUOTE now! Or give us a call! Read The Voyage Houston Interview With Our President! Our president, Greg Ritchie, was recently interviewed by Voyage Houston magazine! In the interview he discusses Roadrunner’s history and future industry trends. Greg, let’s start with your story. We’d love to hear how you got started and how the journey has been so far. Our company was founded in 1968. I actually worked in radio and TV for 25 years before becoming “a tire guy”. And I have learned a lot! Only the round tires seem to work – learned that the hard way. We are the only manufacturer of industrial tires in Houston, and only one of two left in the US! In the five years, I have owned the business we have completely revamped what we do. We offer local homemade tires which we also install for local forklift dealers and customers. We support our local community; we sponsored the Houston Ballet last year and the Houston Dash this year. We make a special type of tire that no one else in the world makes that is zinc free, which protects groundwater from contamination. And, well, we’re just overall a sweet bunch of people. No Matter The Machine, We Keep You Rolling Strong! We Are Your Destination For Industrial Tires! We’re Keeping DFW Rolling Strong!